It's a place to share your thoughts with friends and sample different national cuisines and discover commonalities among them. While I would agree with the latter, whether the former is true all depends on what your own idea of home is like. 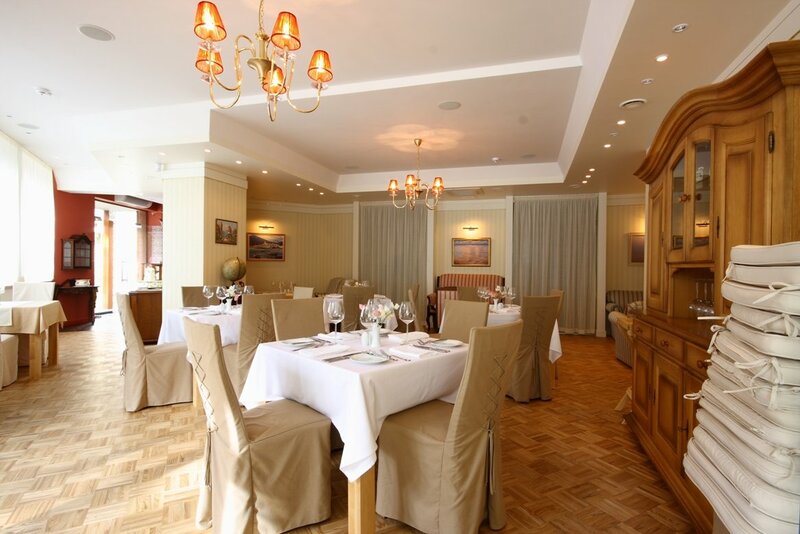 The restaurant, located in Jūrmala, in Bulduri, offers an elegant and chic dining area – not exactly cozy, but certainly beautiful. 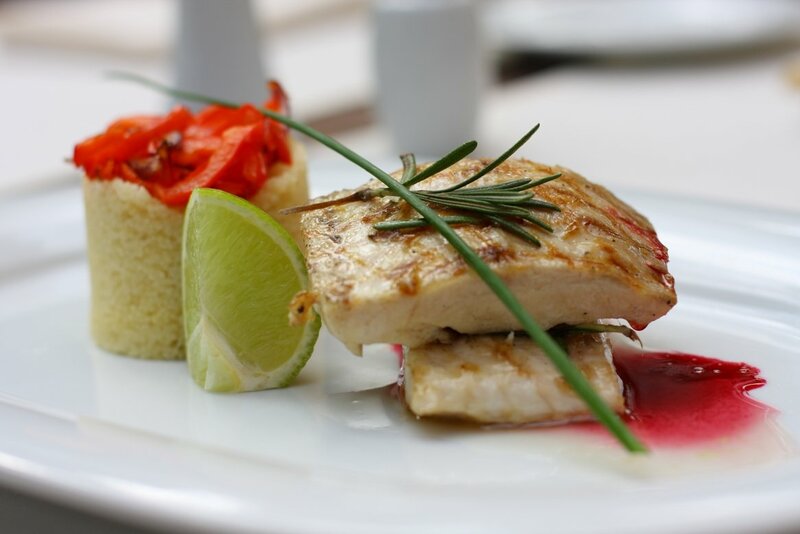 The menu boasts of a variety of unusual dishes, interesting flavour combinations, and rare delicacies – but they all come at a steep price, with entrées ranging from €10-21. Nevertheless, this is Jūrmala, the Riviera of Latvia, so what else can we expect? Although the Caesar salad was not, in fact, authentic (I couldn’t understand what mustard seeds were doing in the dressing, which mostly tasted like mayonnaise), they did seem to do much better with local fare, such as the tagliatelle with fresh, in-season chanterelle and boletus mushrooms, which was a delight and a bargain at only 11 euros. And the wait staff was friendly and attentive – something which can often be priceless in this part of the world.